When it comes to your education and career, choosing a university with accreditation is essential. Think of education accreditation as a “seal of approval.” It provides a layer of credibility to the program and institution where you obtain your MBA, ensuring that your postgraduate education opens doors. But, not all “seals of approval” are equal; there are multiple accrediting organizations and each look for slightly different criteria to evaluate a program or school’s credibility. As such, it is often recommended to look for schools with more than one accreditation. Some accreditations may accredit a program, others the entire institution. Also, there are national and regional accreditations. As dean of curriculum, I’ve worked with Jack Welch, and the rest of the Jack Welch Management Institute’s faculty and staff to produce a curriculum that complements the overall program mission, is well-respected within the business community, and which provides the tools for students to become better leaders and build great teams. 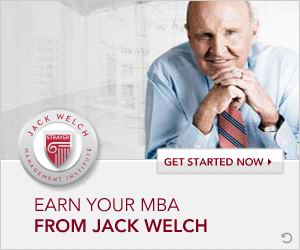 Because of this, the Jack Welch Online MBA program has received two highly sought after accreditations. Setting high standards of educational excellence, the organization accredits some of the country’s very best schools, including Princeton University, Syracuse University, Johns Hopkins University, Temple University and the University of Maryland. This accreditation process ensures institutional accountability, self-appraisal, improvement, and innovation through peer review and the rigorous application of standards within the context of institutional mission. 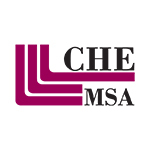 Students considering earning an MBA in the United States should always look for regionally accredited institutions because they are recognized by the U.S. Secretary of Education and the Council for Higher Education Accreditation. This international program-level accreditation focuses on recognizing teaching excellence, determining student learning outcomes, and a continuous improvement model. It measures and analyzes for quality, ensuring that students gain the right skills from their educational investment. 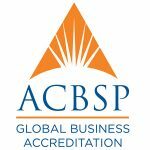 The ACBSP accreditation is an internationally recognized endorsement of business schools and is valuable to many employers. Of course, there are other accreditations that educational institutions can seek, such as a national accreditation through the Association to Advance Collegiate Schools of Business (AACSB). AACSB is very well regarded and indicates that the educational institution is working towards advancing the quality of a business management education among its students. To become accredited by the AACSB, faculty and staff must have tenure opportunities, teach their students and commit to research projects and published papers. 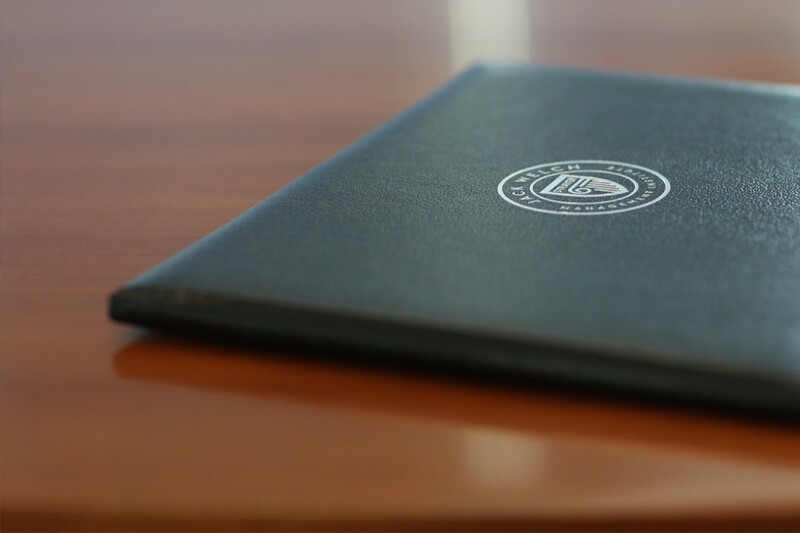 At the Jack Welch Management Institute, our student-first mission ensures that faculty have a history of or are currently working in their area of expertise, that they continually provide superior instruction, and that they are subject to continuous evaluation and critique. This unique educational model supports neither research projects nor tenure opportunities but instead holds faculty accountable each quarter to the behaviors and values outlined for them, much like in the business world. Credibility is earned not bought. 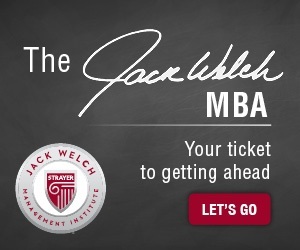 Everyone at the Jack Welch Management Institute works tirelessly to continue to improve our program, every quarter. We do this so that our students can get the most out of each class, from each professor, and from interactions with fellow students. And while we are honored and thrilled to receive accreditations, our real pride comes from seeing a strong return on investment from our students, to see them winning as they apply what they learned today, tomorrow. A top-ranked accreditation is just part of the JWMI difference. For more information on what sets JWMI apart, contact us.